I’m really excited about this article, because I haven’t done anything for you for a while, so it’s great make something for you again. 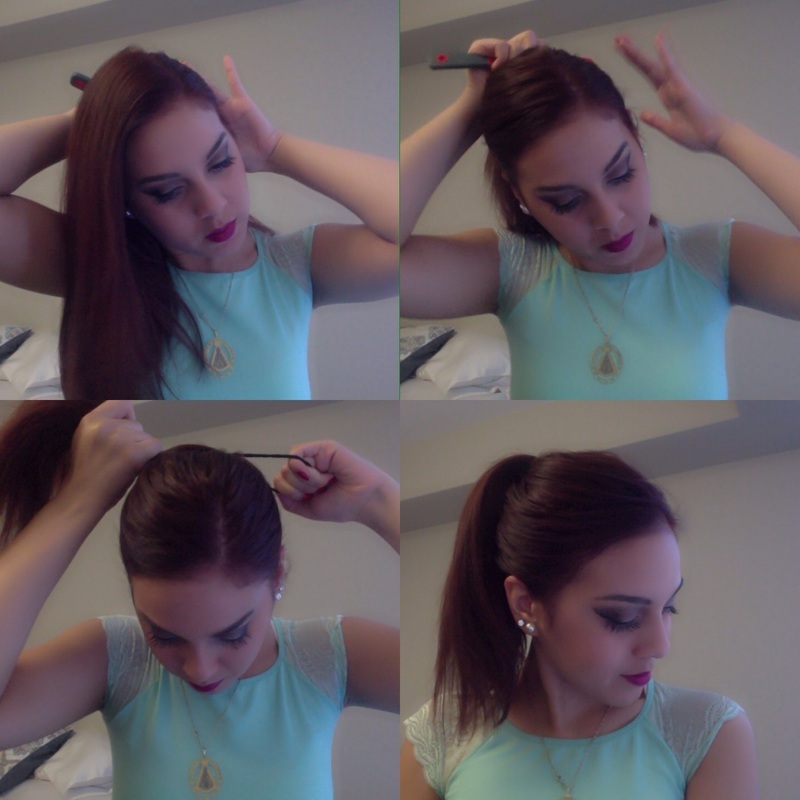 For this new article, I wanted to show you an easy hairstyle and ideal for your work or school. 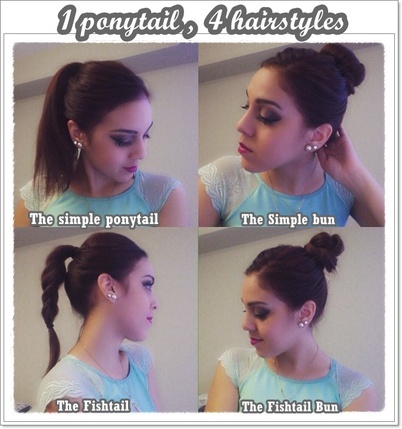 What you need is a simple ponytail and then, you can make other hairstyles with it. What do you need? 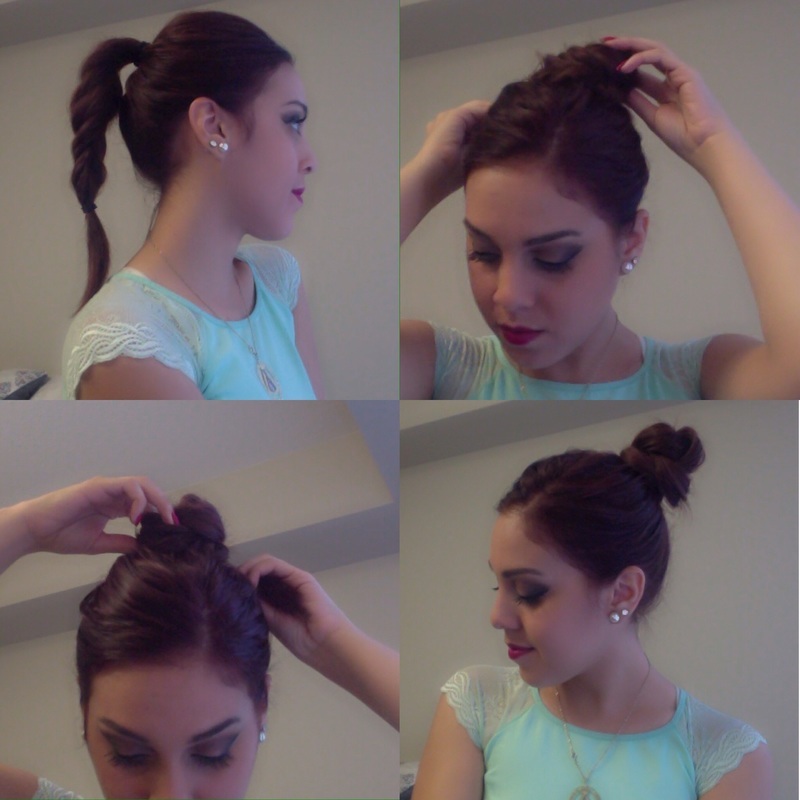 Bobby pins and elastic hair bands. 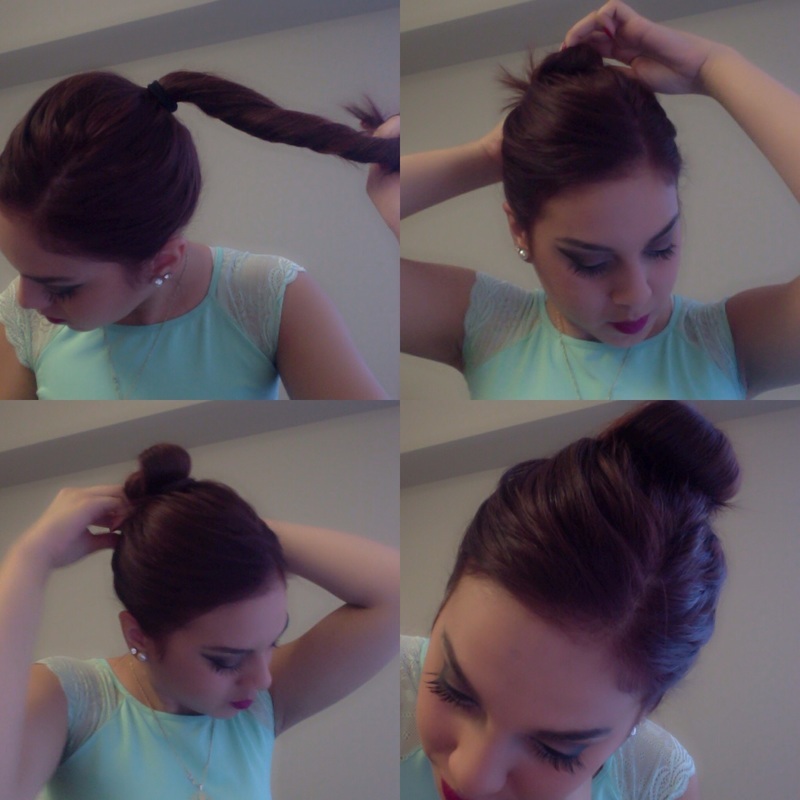 Here I bring for you 4 ideas for your hair. Very easy, don’t you think? 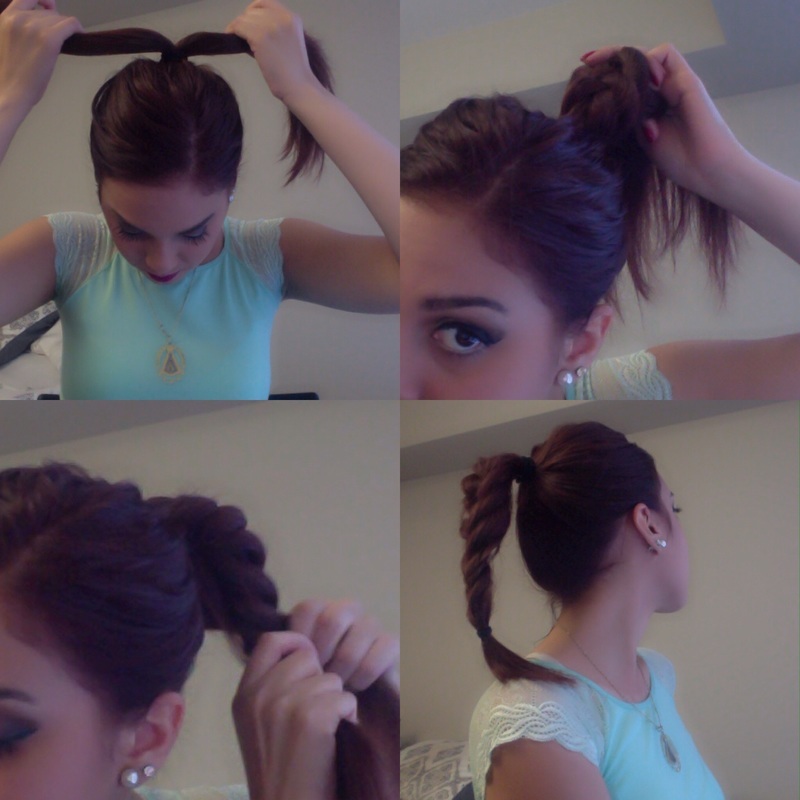 I hope you like them and enjoy trying these hairstyles.